Many automakers are jumping on the autonomous vehicle trend and trying to get ahead by creating innovative and creative projects. Honda and Fiat Chrysler are both in talks with Google’s Waymo self-driving vehicle program while Kia introduced an autonomous Soul concept at SEMA. 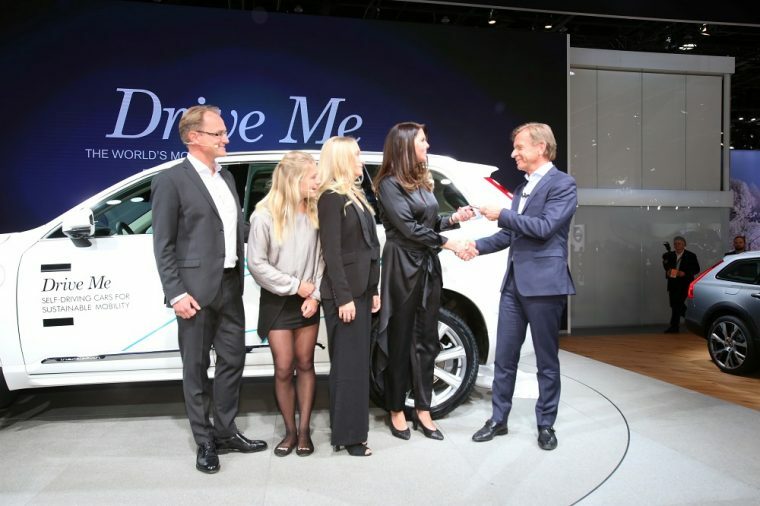 To stay ahead of the trend, Volvo recently introduced the Drive Me project at the Detroit Auto Show. The project features a spotlight on the Hain family (from Gothenburg, Sweden) and focuses on how autonomous vehicles can improve their daily life. One thing that Volvo believes many automakers are forgetting is the human factor of the autonomous lifestyle. 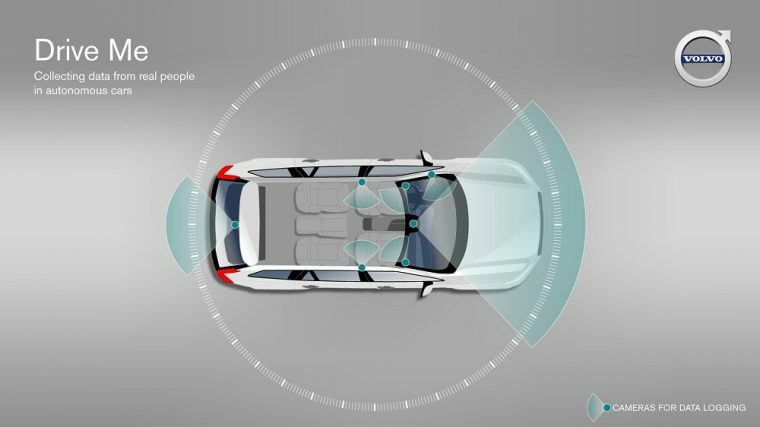 While it’s great that many are creating the technology, Volvo believes that it’s important to see how people will use the self-driving vehicles. “We want to learn more around how people feel when they engage and disengage autonomous drive, what the handover should be like, and what sort of things they would do in the car when it’s driving them to their destination,” stated Henrik Green, Senior Vice President, Research and Development at Volvo Car Group. Volvo plans to present its first fully autonomous vehicle in 2021.